The core team of the firm comprises of Chartered Accountant partners having diverse experience ranging from taxation, audit, business consultancy, investment consultancy, information technology, corporate laws and financing. 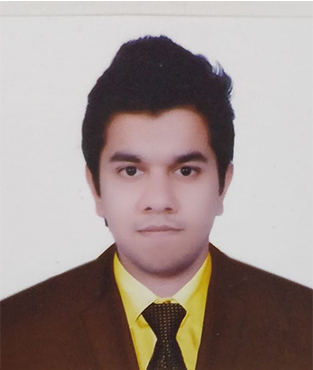 Rasik Makkar is a B.Com(H) graduate from Shri Ram College of Commerce (Delhi University). He completed Chartered Accountancy in the year 1987. 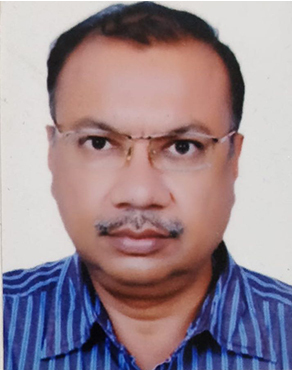 He has almost 31 years of experience in serving the clients in the areas of accounting, audit, taxation (domestic and international), succession planning, transfer pricing, Value Added Tax, Works Contracts, Service Tax, FEMA and investment and insurance consultancy. Earlier, he worked independently as a proprietor in "Rasik Makkar & Associates" before joining as a partner in "Akar & Associates" in 2008. He is currently Joint Secretary and Treasurer in the Delhi Sales Tax Bar Association. Aditya Agrawal is a B.Com. (Hons.) graduate from Shri Ram College of Commerce (Delhi University). He completed Chartered Accountancy in the year 1986 at the age of 22 years. He has 32 years of experience in serving the clients in the areas of accounting, audit, income tax (domestic and international), Value Added Tax (VAT), Works Contracts, FEMA and investment consultancy. He also has expertise pertaining to real estate transactions. Mayank Makkar is a B.Com graduate from Delhi University. He completed Chartered Accountancy in 2012 securing 6th rank all India in CA-CPT (foundation level) and 20th rank all India in CA-PCC (intermediate level). 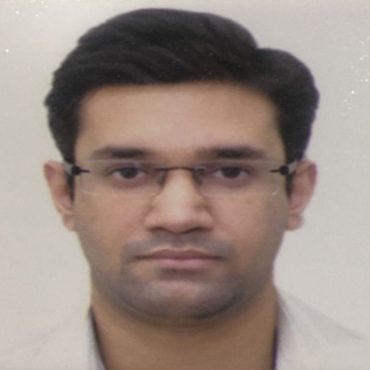 He has previously worked with PwC India as an article trainee in the Direct Taxes division and subsequently as an employee in the Transfer Pricing division post qualification as a CA. He joined Akar & Associates in 2014 as a partner. He has actively participated in advising various large MNCs and big Indian clients (in software, FMCG, liquor, EPC sector, etc) in structuring their operations in India in a tax efficient, Company law & FEMA compliant manner. Furthermore, he was also completed 2nd level of the Chartered Financial Analyst ('CFA') course conducted by CFA Institute, USA and due to his inherent interest in finance, guides his clients through their personal financial portfolios and assists in succession planning. Ayush Agrawal is a Chartered Accountant & a Company Secretary. He has been a rankholder at the foundation level of Company Secretary examination as well. Having secured North Zone, India 2nd rank at the CBSE Class 12 examination, he completed B. Com. (Hons.) from Shri Ram College of Commerce. After his qualification as a CA at the age of 23, he joined Ernst & Young LLP as a Consultant in the corporate tax service line. He has advised many multinationals on tax implementation, restructuring and compliance and prepared opinion letters and advisory memos for several foreign companies planning to enter and conduct business in India. 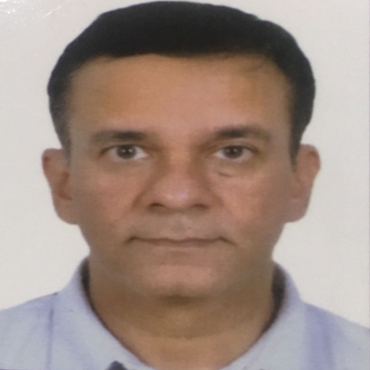 Prior to joining AKAR & Associates, he was working at Religare Securities Limited as a Taxation Manager and was helping the company with compliance, conduction of tax audits and restructuring processes. Annu Thapar is a B.Com(H) graduate from Bhagat Singh College (Delhi University). He completed Chartered Accountancy in the year 1987. He has almost 31 years of experience in serving the clients in the areas of accounting, audit, taxation (domestic and international), Value Added Tax, Works Contracts, FEMA and investment consultancy. He is also a member of the Indirect Tax Committee of ICAI. He was earlier associated with Chandiok & Guliani and J.C. Bhalla & Co. where he worked for few years before starting an independent practice and subsequently, joining as a partner in "Akar & Associates" in 2008. The core team is being assisted by a group of Chartered Accountants serving us as retainers or employed with us, Advocates, Companies Secretaries, valuers, audit assistants & other employed office staff. The team members have expertise in diverse field e.g. Accounting, Auditing (Internal, Systems, Management, Projects & Statutory etc. ), Accounts, Direct Taxation, RBI related matters, foreign collaborations, Company Law, FEMA, GST and Customs, etc. The firm has adequate infrastructure in terms of manpower, system, space etc. to ensure timely and accurate execution of the assignments. The firm is also empanelled with Controller and Auditor General of India.